You want a better-behaved family companion? At Intuitive Dog Training we’re here to help your dog do more of what you want and less of what you don’t. 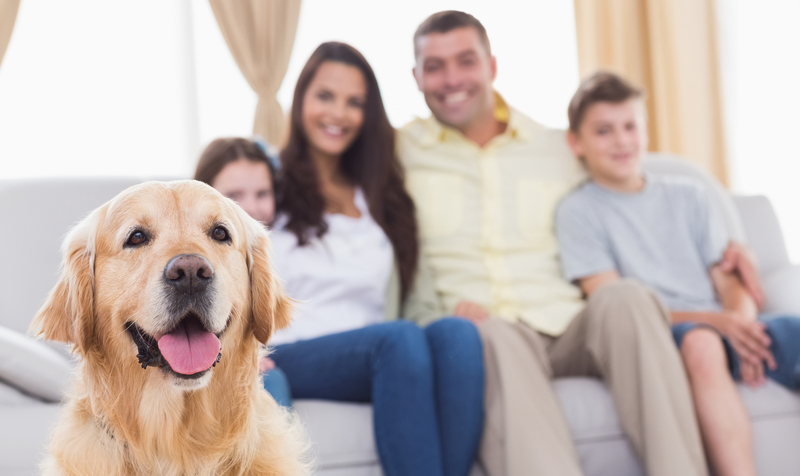 Therefore we make living with your dog much less stressful and lots more fun – for both of you. 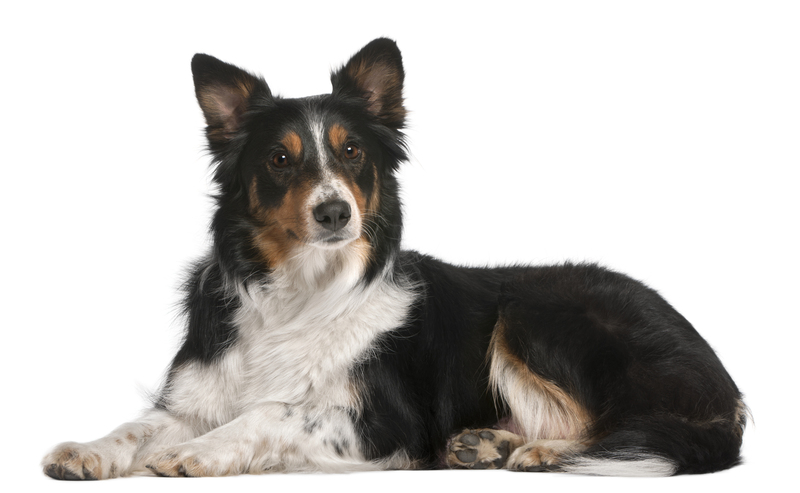 Does your dog have a problem behaviour you would like to work on at home? Our private dog training is personalised to suit your dogs needs. 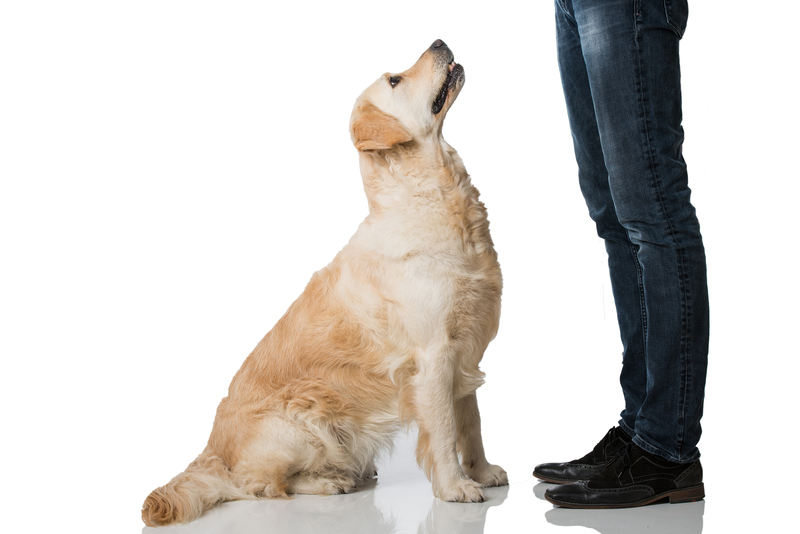 Whether you’re looking for dog obedience training, dog or puppy training classes, a little private training or behaviour modification for your dog, we’re here to help. That cute little puppy got you chasing your tail? Learn all you need to know to survive (and enjoy!) puppyhood, and watch your pup grow into the well behaved family dog you look forward to. By continuing his education in Puppy Kindergarten! Basic obedience class for dogs over 6 months old. 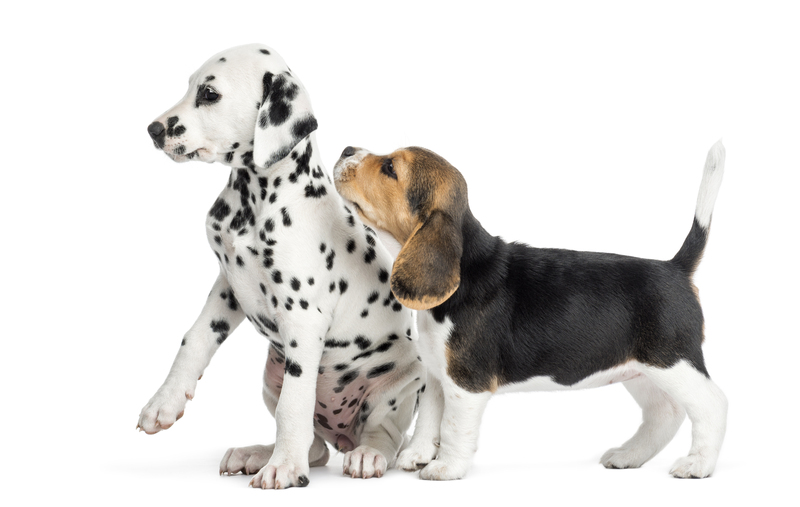 Has your dog lost it’s cute puppy charm? It’s never too late to teach your dog new tricks! With our Basic obedience class you can enjoy a dog who responds to your cues, walks nicely on leash a dog you’ll be proud to take anywhere. Loose Leash walking course for dogs and puppies over 4 months old. Turn your leash monster into a Lassie with our short, 3 week program dedicated to loose leash walking. We put you at the control end of the leash so you and your dog can both enjoy your walks together. Punishment is no fun for either party. Dog training classes, private dog training and behaviour consultations in Lismore. Puppy preschool, private dog training, behaviour consultations in Casino. Private Dog training and behaviour consultations in Kyogle, Ballina, Woodburn, Coraki, Evans Head, Iluka, Yamba, Maclean And Surrounding Suburbs. Ready to transform your dog today? I’d love to hear from you.